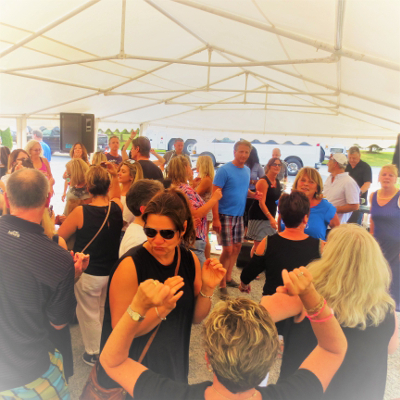 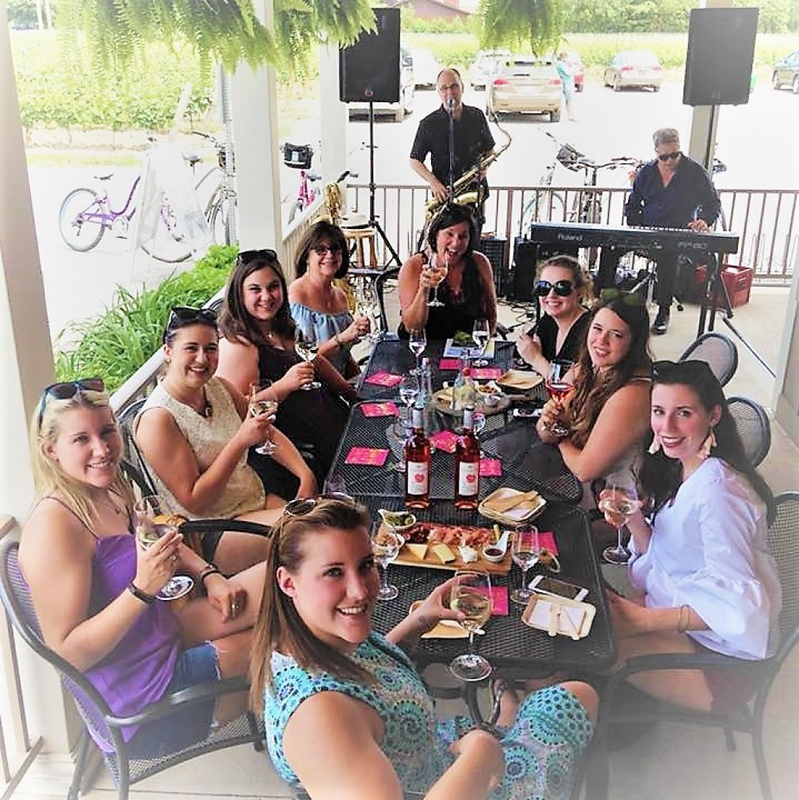 The party kicks off at noon with live music by Sandy Vine & the Midnights. 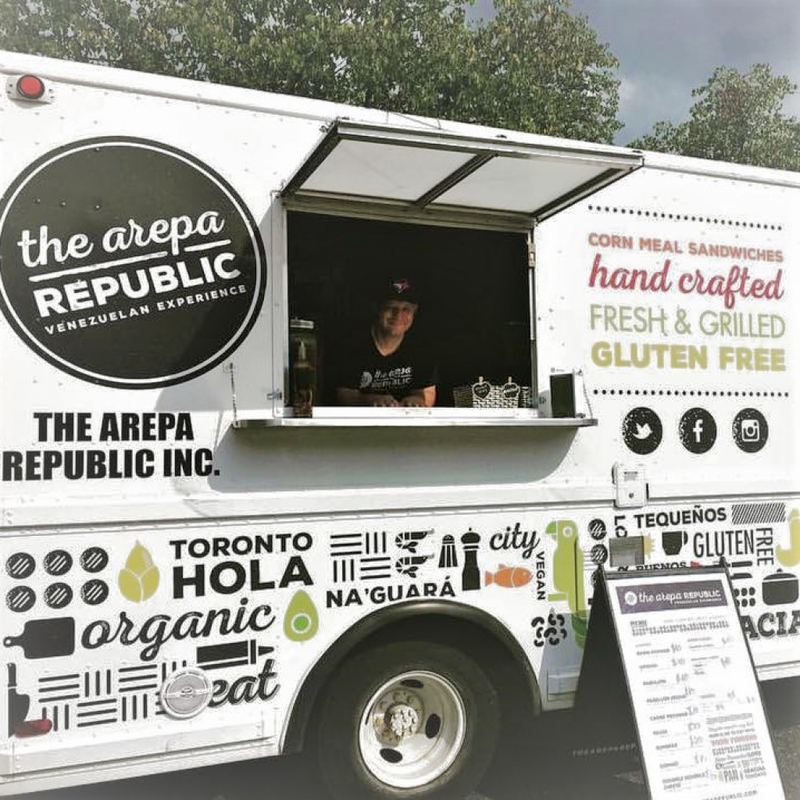 Our friends from the famous Arepa Republic Food Truck from Toronto will be offering delicious Venezuelan cuisine. Our in-house Chef, Tara, will be showcasing our popular charcuterie and cheese boards and a great surprise dessert! Need to cool down? 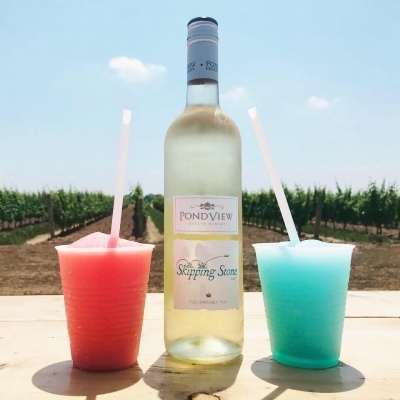 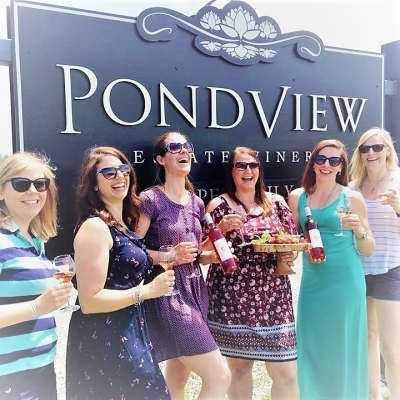 No Problem: PondView Wine Slushies will be at the party! ONE DAY ONLY PALLET SALE! 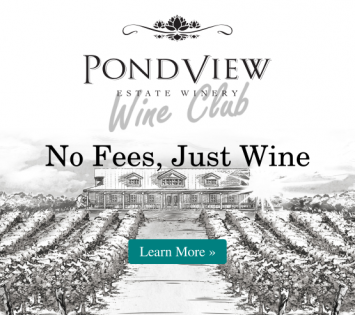 One pallet, different wines at 25% discount! 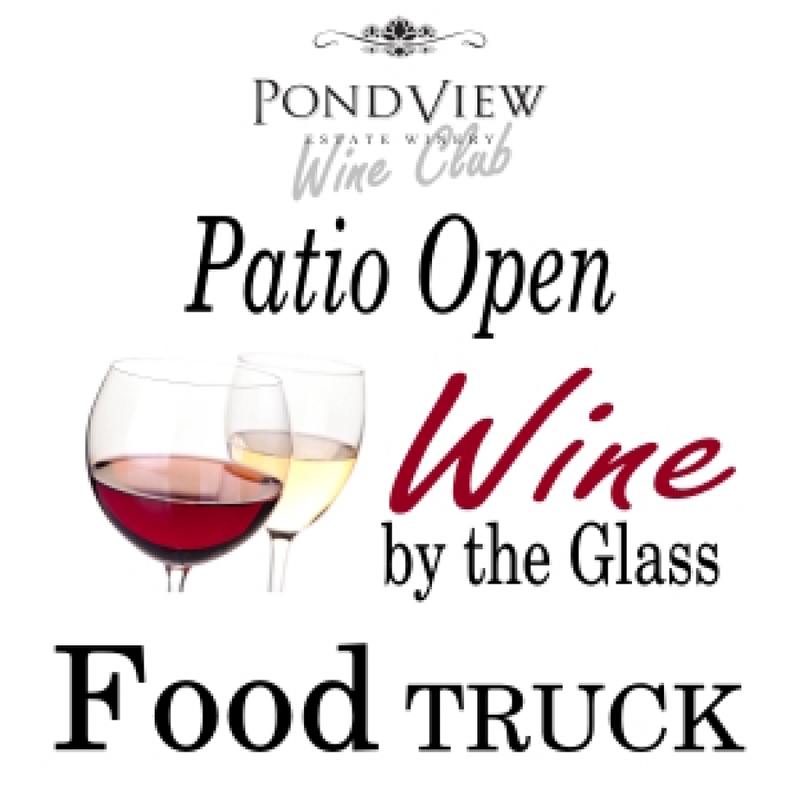 We are looking forward to seeing you soon at PondView!